MING FAR EASTERN CUISINE successfully brings to you the tantalizing experience of diverse and versatile Fusion Asian Cuisine. Seeking to induce your palate with an incomparable repertoire of flavors and textures from the Far East, we bring you subtle, delectable flavors of Mainland China teamed with the piquant tastes of Thai and Indonesian cuisine. 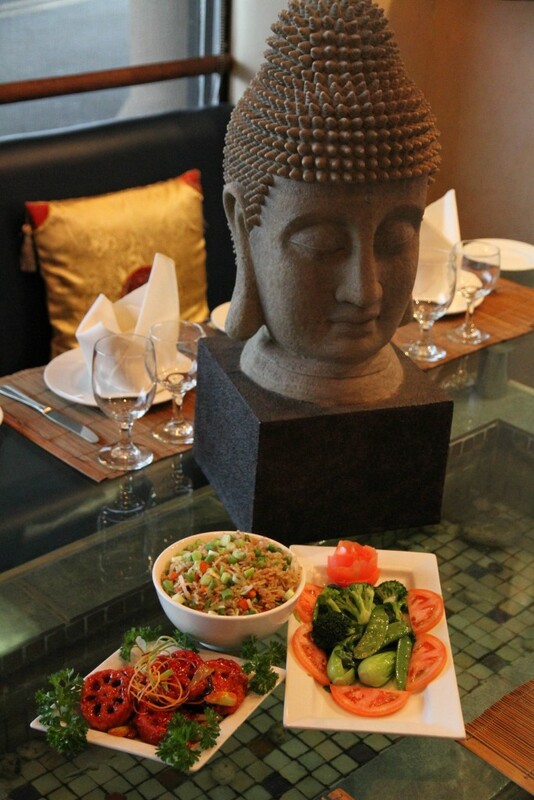 MING creatively synthesizes Oriental cuisine to suit both the Indian and the International palates. Therein, lies its specialty. Ever since we first opened our doors in December 2001, MING’s enchanting ambience combined with the most impeccable service, has steadily attracted food enthusiasts, not only from the New Jersey but also from various neighboring states. Some of our heartily relishing house specialties include, ‘Fried Shrimps with Garlic and Fresh Ginger’, ‘Eggplant with Cottage Cheese in Hoisin Sauce’, ‘Honey and Chili’. With infinite variety for the vegetarian as well as the western palates, MING will prove to be both a gourmet as well as the amateur food enthusiast’s rendezvous. For an exceptional culinary revelation, do visit us at MING. Please remember to make reservations.